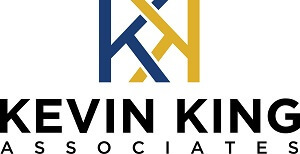 Kevin King relocated to Hilton Head Island in 1983 with First Western Mortgage specializing in resort lending. 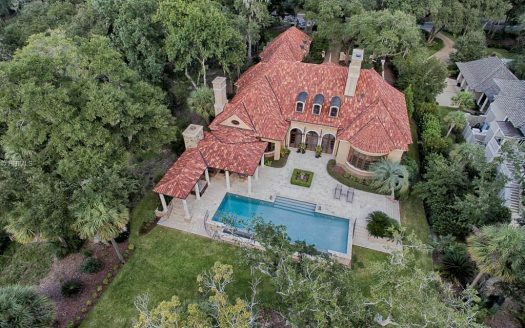 After joining Kelley-Scott Real Estate in 1987, King became a partner with the firm, renamed Prudential Hilton Head Properties, in 1991 and was top producer for the company from 1987 to 1998. He is a lifetime Member of the Board of Realtors Distinguished Sales Award (Platinum) having qualified every year since 1988. The Prudential Real Estate Chairman’s Circle, which represents the top 1% of Prudential agents nationwide, honored King with the distinction of membership from 1996-1998. King joined Charter One Realty in January 1999. Kevin has consistently been one of the top agents in the Hilton Head and Bluffton markets since 1987. A native of Winston-Salem, North Carolina, Kevin King graduated from the University of North Carolina at Chapel Hill in 1979 where he was a full scholarship athlete and captained the golf team his senior year. King played golf professionally in Florida from 1980 to 1983, at which time he relocated to Hilton Head Island as Vice President and Branch Manager for First Western Mortgage. Kevin and his wife Lynn, have two daughters, Cameron and Victoria. Lynn has been with Tidepointe/Broad Creek Care Center, a continuing care community since 2008, and serves as their Community Relations Outreach Manager. Cameron, a graduate of University of Georgia, works for a global public relations firm, and lives in Orlando, Florida with her husband, Charlie Klaus, and their new daughter, Palmer Lynn Klaus. Victoria, a graduate of the University of South Carolina, is a design and marketing assistant with J Banks Design in Hilton Head Island. 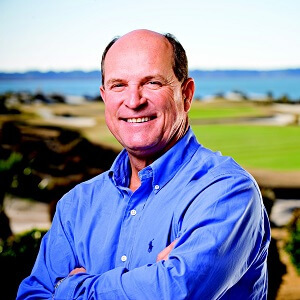 King served as vice president of the Hilton Head Association of Realtors in 1998 and is a member of Colleton River Plantation and Secession Golf Club. He is also an instrument rated pilot and certified diver. King played golf professionally again in 2007–2008 on the Champions Tour until he was sidelined with an injury. He has since regained his amateur status and continues to pursue his passion for golf. King continues to enjoy aviation and takes every opportunity to fly himself where he needs to go.